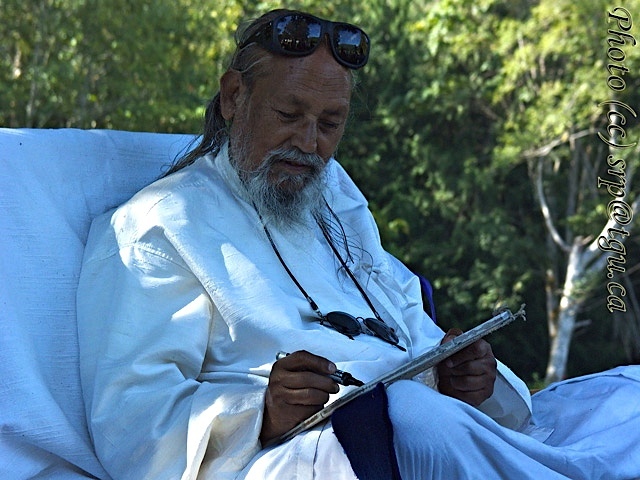 Official updates from the Hanuman Fellowship regarding the latest on Babaji’s health can be found at www.babaharidass.org. Be assured there is a good team in place to see that Babaji is well cared for. One thought on "Baba Hari Dass Health Update"
You are all in all. Wishing you healthy and happy. Om shanti; may your peace, real peace be unto all. Jai, jai Sita Ram. Jai Hanuman.